Hello everyone! 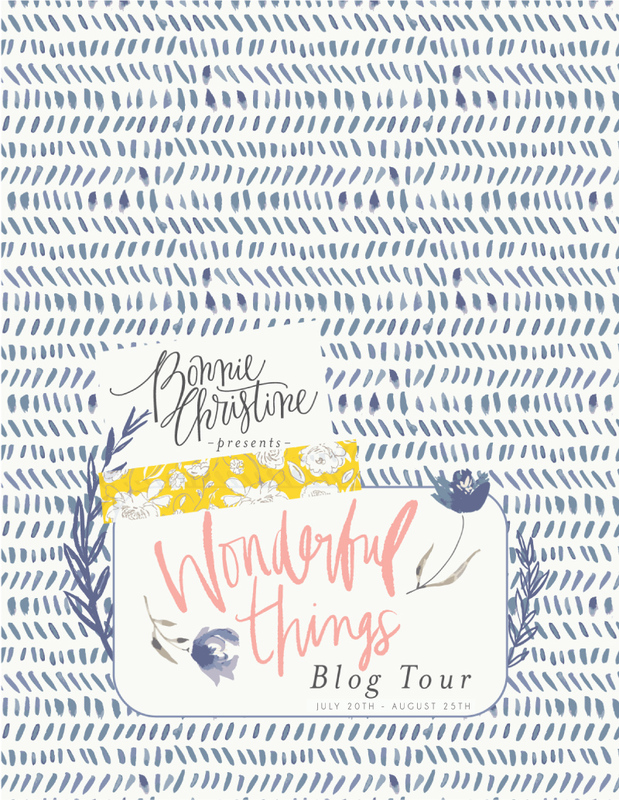 I'm happy to announce that the Wonderful Things Fabrics Blog Tour begins TODAY! Join us each day as talented makers from all over the world share their projects made from my current fabric line, Wonderful Things for Art Gallery Fabrics. Check out the full schedule below! Want to join the fun? Share you own projects made from Wonderful Things on Twitter and Instagram using hashtags #WonderfulThingsFabrics & #WonderfulThingsBlogTour. We can’t wait to see what you make!